Electra is the new range of switches in Ernitec designed to meet the video surveillance needs. 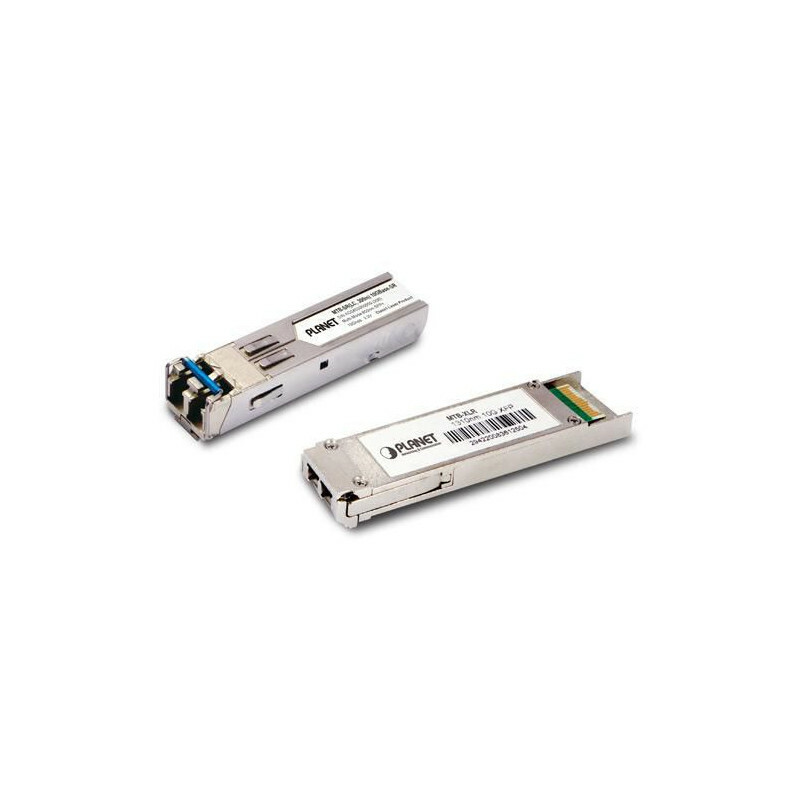 The models are equipped with 30 Watt PoE on all ports and multiple SFP connectors for star configuration and the RJ45 connection to complete the installation. Standard EMI avec FCC, CE class B.